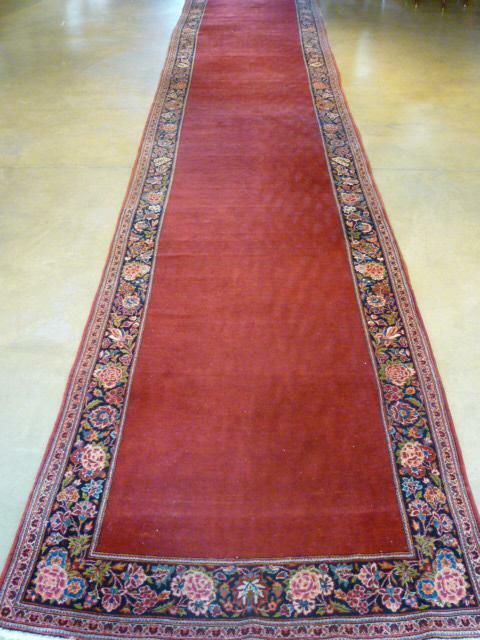 Red Antique Kashan Runner. Call for price. One of kind piece.